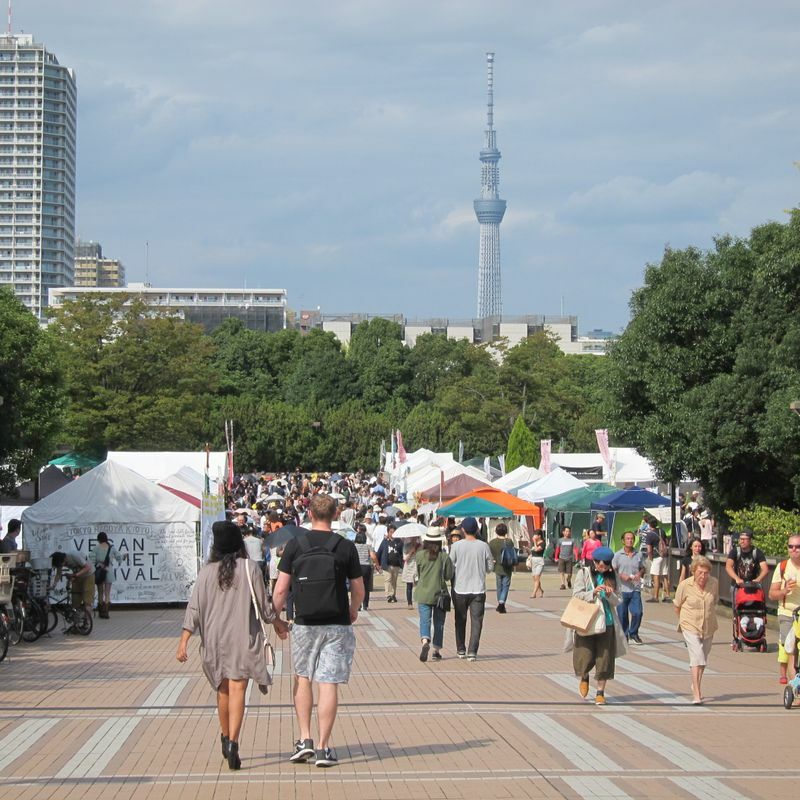 On October 1 2017 the Tokyo Vegan Gourmet Festival was held at the Kiba park east of Tokyo close to the Kiba station (Tozailine). 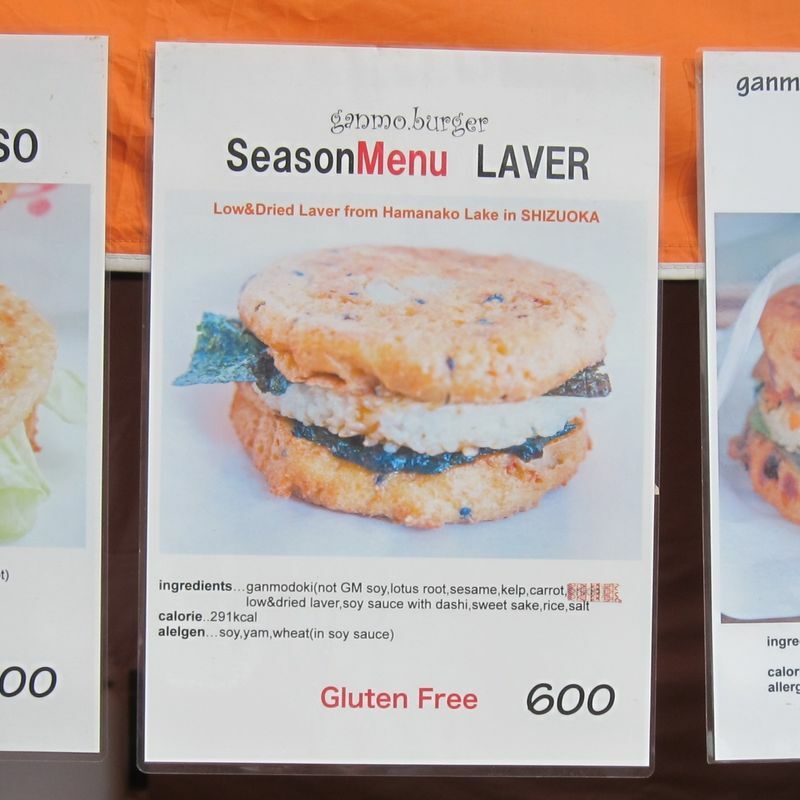 There were many popular vegetarian stores from all over Japan, who had a big variety of vegan food. 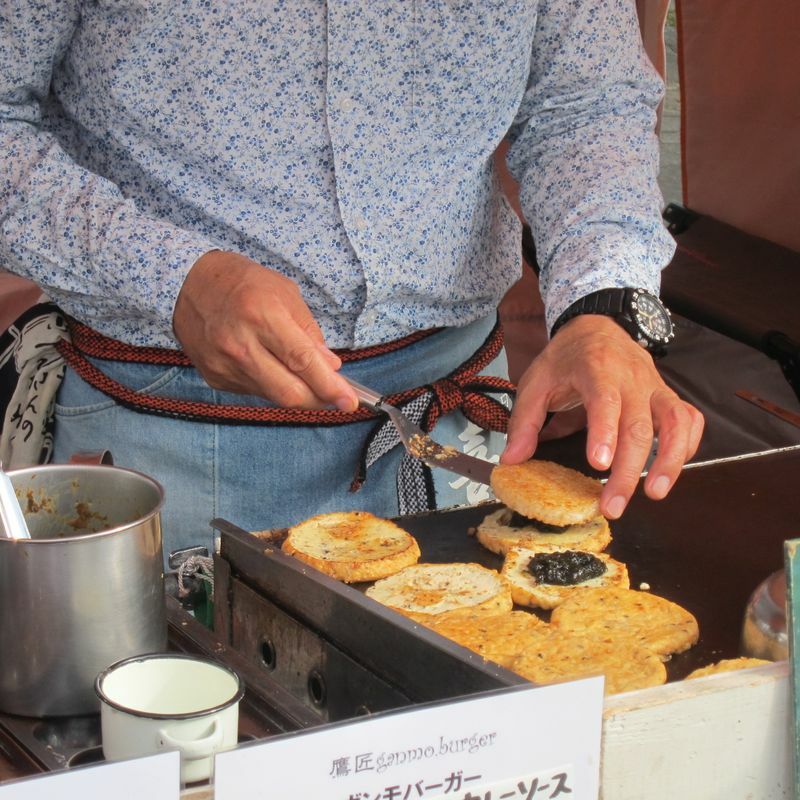 All stalls at the festival didn´t use any animal products (no meat, fish, eggs, dairy, honey or refined sugar). You could even find oranic clothes and underwear. All was 100 % organic! 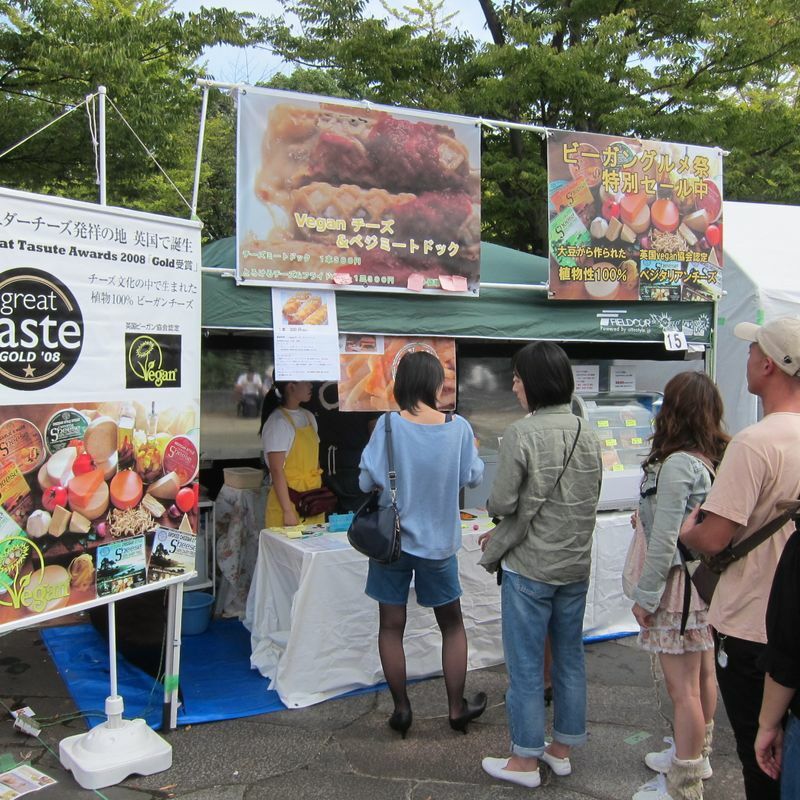 The food stalls had many natural products including organic, macrobiotic and raw foods, which are good for the health of your body. Mostly every stall had signs in english and it was always displayed which incredients are used for their products. If you love vegan/vegetarien food this festival which is hold every year is the perfect place for you. 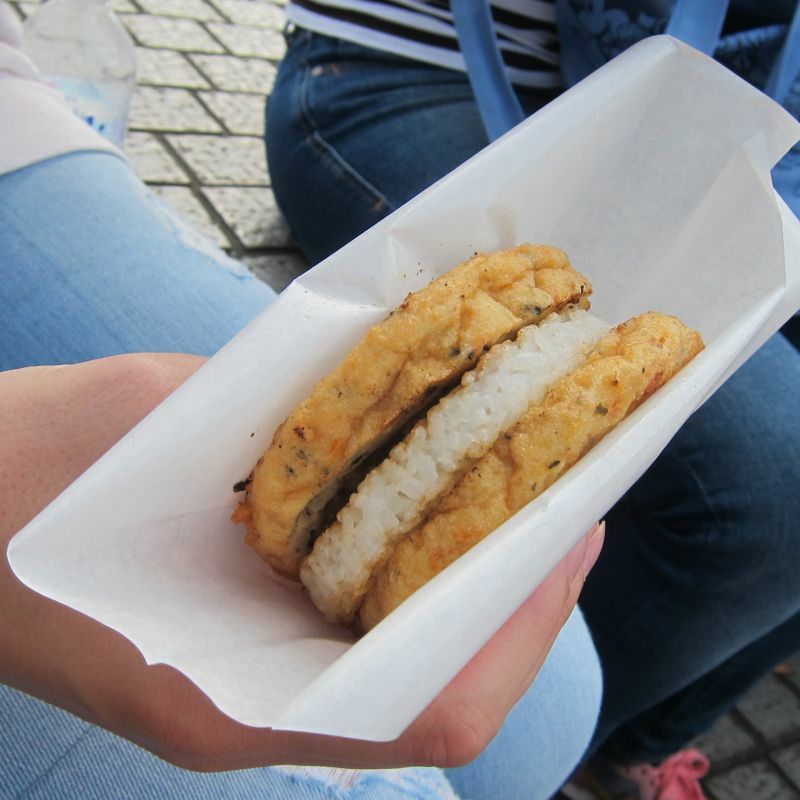 You can find many interessting stores which service rice burgers, vegan hot dogs, vegan bread and cakes or even vegan ice cream. 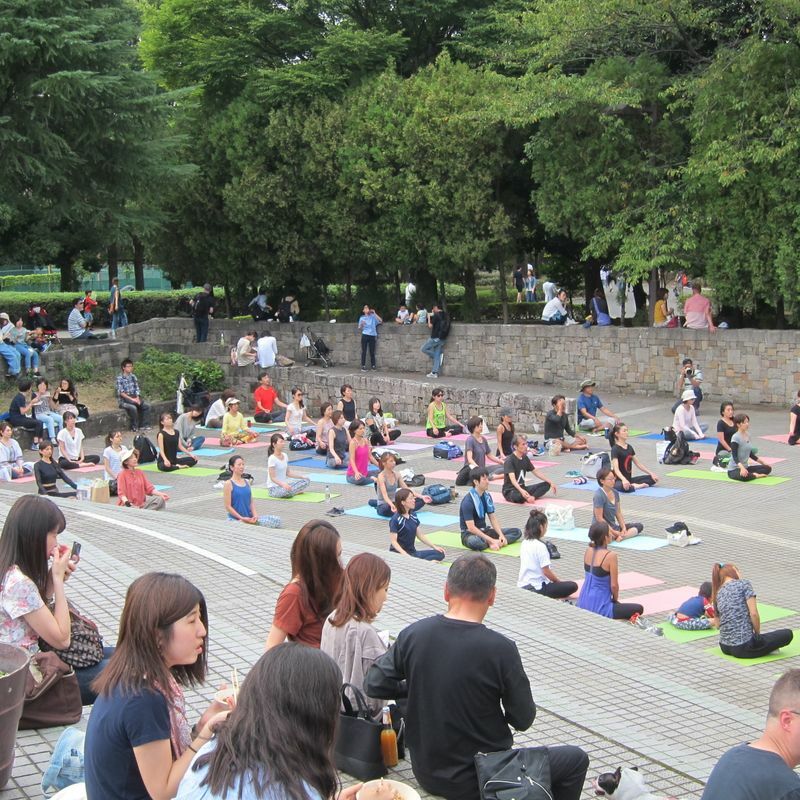 After trying out all the vegan food, you could also use the chance and join one of the open air yoga courses just next to the stalls. 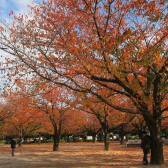 The same festival is also held in Nagoya on October 22nd and in Kyoto on November 12th.